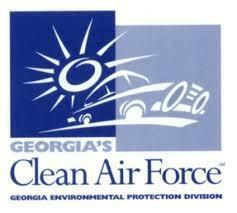 Braxton Automotive is a certified Georgia's Clean Air Force emissions testing station. Here are some tips and suggestions to read before you test. We have 3 certified emission inspectors on sight Monday - Friday, 8am - 5pm. No appointment necessary. An emissions test takes about 15 minutes.